Public hearing for Butler Township amended drilling ordinance changed again! 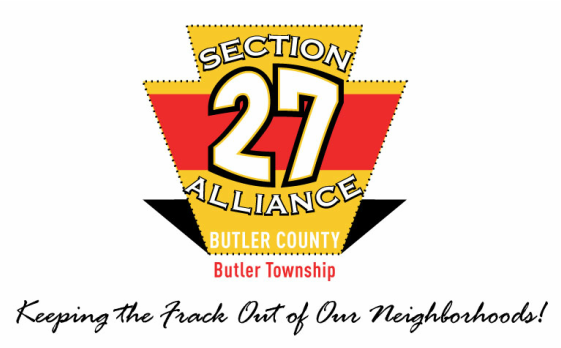 Section 27 Alliance has spoken to Butler Township Zoning Officer Jesse Hines after noticing that the public hearing for the amended drilling ordinance was not on the online agenda for the April 20 Commissioners' meeting. 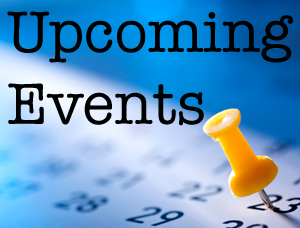 Despite TWO legal notices in the Butler Eagle (April 6 and April 13) stating that the Public Hearing for the township's amended drilling ordinance would be on Monday, April 20 at 7 p.m., apparently that is not the case. According to Zoning Officer Hines, that public hearing will be held on Monday, May 18 at 7 p.m. as was originally announced back in March. 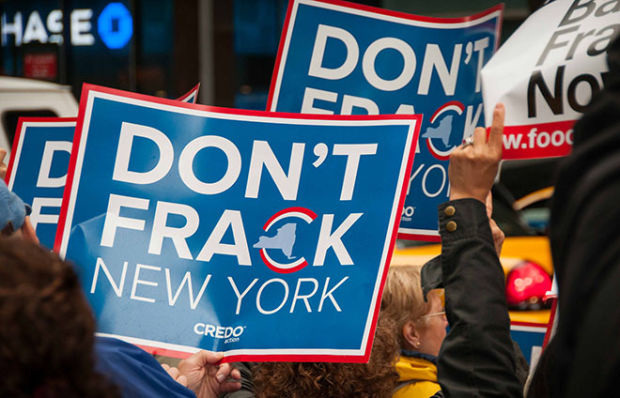 In December 2014, New York State banned the use of hydraulic fracturing for oil and gas extraction within its borders. This decision was the culmination of six years of continually renewed moratoriums while the state undertook an exhaustive study of the process, often openly stating that it was using the state of Pennsylvania as a guinea pig for studying the negative effects of fracking on human health and the environment. Acting NY state health commissioner Dr. Howard A. Zucker said his review boiled down to a simple question: Would he want his family living in a community where fracking was taking place, his children playing in a school field nearby, based on the facts he now had? His answer was no. That's over 400 peer-reviewed studies that the state of Pennsylvania is ignoring. Soon after New York's fracking ban was announced, then PA governor-elect Tom Wolf called New York's decision "unfortunate." We call Pennsylvania's rampant disregard for volumes of health studies and the complaints and requests of the state's own "guinea pigs" for answers in the face of sudden health impacts accompanying the onset of hydraulic fracturing in their communities -- we call this "unfortunate," to say the very least. New York Governor Andrew Cuomo put the health and safety of New York residents and the safeguarding of the environment above economic considerations. 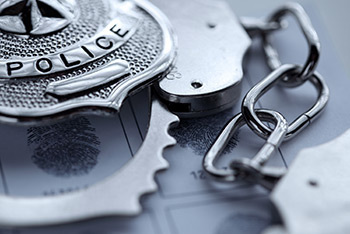 It's time for PA Governor Tom Wolf and the state legislature to do likewise. A new online petition urges the PA Department of Environmental Protection to include a one-mile setback between the property boundaries of oil and gas infrastructure and the property boundaries of school properties in its revisions to state regulations for above ground oil and gas operations. 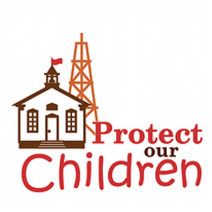 If you haven't done so already, please sign this petition to keep our schoolchildren safe from the harmful effects of oil and gas operations. On January 20, 2015 - Hundreds of anti-fracking protesters disrupted Pennsylvania Governor Wolf's inauguration in Harrisburg, PA by chanting "Ban Fracking Now" loud enough that it was heard during the entire inauguration and also over the live stream of the event. Eight of the protesters, including MOB's own Diane Sipe and Michael Bagdes-Canning, as well as our friend Maggie Henry from Lawrence County, were arrested for peacefully holding signs and chanting in the seating area that had been fenced off to protesters during Wolf's speech. They were charged with Disorderly Conduct and are now facing exorbitant fines between $300-$500 each. Thanks to an online campaign on the indiegogo fundraising site, the Harrisburg 8 have reached and exceeded their goal of raising $3500 to cover the fines levied upon them by the State of Pennsylvania. In the words of Harrisburg 8 member Greg Lotorto of Pike County: "They can try, but they won't silence us. Ban Fracking Now." On March 23, a group of concerned Connoquenessing Boro residents hosted an event at the Connoquenessing Firehall. The event focused on pipeline safety and other issues pertinent to hydraulic fracturing and shale-gas drilling. A standing-room-only crowd of about 60 people attended this informational meeting. Lynda Farrell, Executive Director of the Pipeline Safety Coalition, gave a presentation, not only on pipeline safety, but about how the presence of a pipeline on or near one's property can lower property values, decrease one's ability to sell said property, etc. The latter proved to be a hot topic among attendees. One resident shared how federal lenders Fannie Mae and Freddie Mac will not grant mortgages for properties in close proximity to pipelines. She then called local banks, who confirmed that they comply with Fannie Mae/Freddie Mac guidelines. Another resident, who moved to Connoquenessing because it was a "lovely rural area," now has a well and pipeline near his home and would be willing to sell his home at a loss to get away from this industrial activity. Ms. Farrell showed photos of homes with pipelines only 60 feet from the house. She recommends that all landowners read the "For Landowners" section of Pipeline Safety Coalition's website. Former Pittsburgh Councilman Doug Shields, who was instrumental in bringing about that city's fracking ban, spoke of how public safety is a primary responsibility of all public officials, and if said officials are not educating residents about what they will be facing with regard to the hazards of shale-gas drilling, pipelines, compressor stations and other related infrastructure, they are failing in their due diligence and their oath to protect and serve. Several residents spoke. One resident brought two bottles of water from a spring on his property that he claims was contaminated by drilling. But then he also mentioned that he gets a "nice royalty check" every month. An audience member asked if he could drink his royalty check. No response. An abbreviated version of the powerful community activism film Groundswell Rising was shown. Residents afterward expressed how the movie was very inspirational in that it showed everyday people from all walks of life who are being negatively affected by, and are standing up to, the gas industry. As one resident put it: "We are not alone." Another resident stated that "every elected official" should see this movie. The full-length film will be presented by MOB at the Butler Public Library on April 25. And apparently this event was important enough for our good friends at Energy in Depth, the propaganda arm of the oil and gas industry, to send one of its respresentatives to cover it. That in itself is an endorsement that we're doing something right!!! Four Middlesex Twp. residents, with assistance from environmental groups Clean Air Council and Delaware Riverkeeper, have brought legal action against the township for an ordinance that allows drilling in nearly all of the township, including in areas zoned residential and in particular a well pad that is in close proximity to the Mars Area School District campus. There have been a series of nine zoning board hearings since November 2014; the final hearing was concluded on March 31. A decision will be rendered by the township Zoning Hearing Board on April 29. An appeal is to Common Pleas Court is expected by the losing side. Work on the Geyer well near the MASD campus has been halted during the hearing process. In Butler Twp., Section 27 Alliance is pleased to see that township government is in the process of scrapping its horrible drill-anywhere ordinance and is proposing a new ordinance that prohibits drilling in R-1 Single Family Residential zones and places a 750-ft. setback for well pads from R-1 properties. It still allows surface drilling on properties zoned R-2 Multifamily Residential, but with a 100-acre requirement and a 1,000-ft. setback from any structure. S27A believes that the Robinson Twp. state supreme court decision clearly states that shale-gas drilling is incompatible with all residential land use and will argue such at the public hearing on this ordinance on May 18. As usual, there has been a lot of fracking in the news over the past four months. Below is just a sampling of what's been happening in Pennsylvania, the United States and around the world. And "across the pond," both Scotland and Wales have enacted moratoriums on fracking. 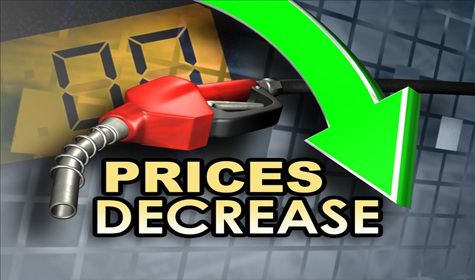 Low gas prices have forced companies such as Rex Energy and XTO to pull back on new drilling, and the effects are beginning to ripple throughout the region's economy. President Obama’s plan to combat climate change relies heavily on replacing coal with natural gas as a way to reduce the amount of carbon dioxide electric power plants pour into the atmosphere. But natural gas comes with its own climate problems. According to a State-Impact PA report, law enforcement agencies and the gas industry often share intelligence on anti-fracking activists. “Energy companies have a history of suppressing dissent in this country,” says Witold Walczack, legal director for the American Civil Liberties Union of Pennsylvania. The Pennsylvania Department of Environmental Protection has proposed new draft regulations for increased oversight of oil and gas drilling waste. While many herald this action as a sea-change in the way drilling is done in Pennsylvania, we at MOB believe, along with numerous physicians, engineers, biologists, and other scientists, that unconventional drilling and fracking cannot be done safely regardless of the number or strength of regulations placed upon it, and therefore we continue to push for a ban on fracking in Pennsylvania, nationally and globally. A health study by researchers at Yale University reveals significantly greater amounts of health problems closer to unconventional gas wells than further away. "One of the strengths of this study is that it's one of the first peer-reviewed papers that has come out and attempted to measure the perceived or reported adverse effects associated with fracking," said James P. Fabisiak, PhD, professor at the University of Pittsburgh's Graduate School of Public Health. A Pittsburgh Tribune-Review investigation has found that Pennsylvania has 20,000 miles of unregulated natural gas gathering lines -- some of them among the largest and highest-pressured pipelines in use. 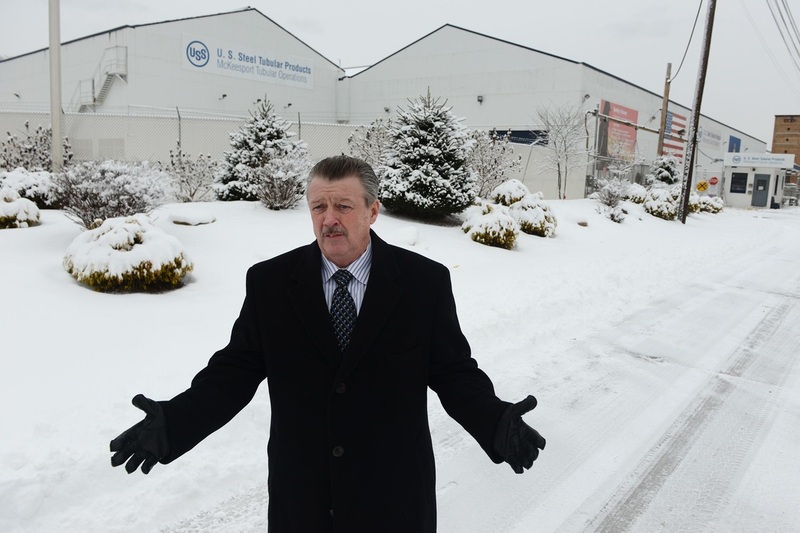 An interesting article on where Pennsylvania oil and gas drillers get their pipe. How safe is the brine that is sprayed on roads? 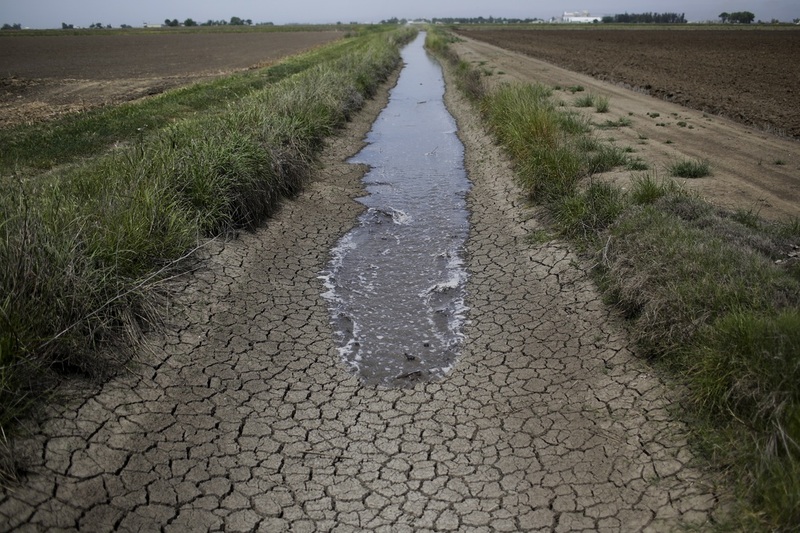 And, in the category of truth being stranger than fiction, some farmers in drought-stricken California are using salt-laden oil wastewater to irrigate their crops! 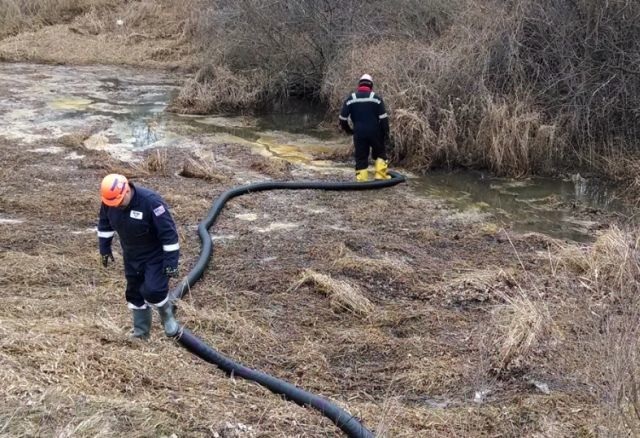 Two hazardous chemicals never before known as oil and gas industry pollutants—ammonium and iodide—are being released and spilled into Pennsylvania and West Virginia waterways from the booming energy operations of the Marcellus shale, a new study shows. 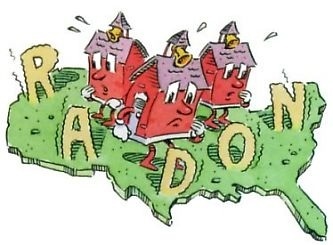 Researchers from Johns Hopkins University analyzed radon readings taken in some 860,000 buildings, mostly homes, from 1989 to 2013 and found that those in rural and suburban areas where most shale gas wells are located had a concentration of the cancer-causing radioactive gas that was 39 percent higher overall than those in urban areas. According to Dr. Bernard Goldstein, a former dean of the University of Pittsburgh School of Public Health and a former Environmental Protection Agency official, “The industry needs to abandon this excuse it hides behind which is, ‘we’ve been doing this for 65 years, why are you worried’? That’s simply wrong. 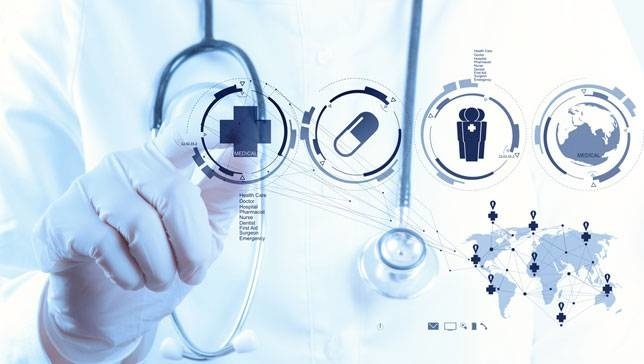 This ought to be treated as if it’s something, like nanotechnology, which is a new thing that needs to be done carefully." A new survey from the Pew Research Center finds that scientists have a more negative view of fracking than the general public. And finally, do we really need to keep relying on dirty fossil fuels in the face of damaging spills like this? Be sure to check out Spill Baby Spill -- MOB's ongoing report on significant leaks, spills and explosions associated with the allegedly "safe and responsible" oil and gas industry. Saturday, Apr. 25: The powerful community-resistance film Groundswell Rising will be screened at 12:30 p.m. at the Butler Public Library, 218 N. McKean St., Butler PA 16001 [MAP] Come learn how we are not alone -- far from it! 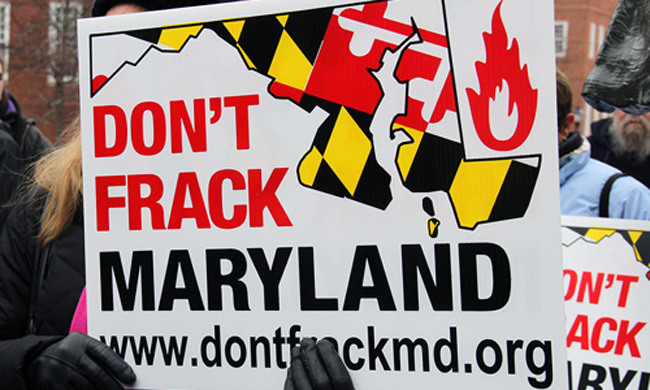 -- in our resistance to the harms that fracking perpetuates in our communities.